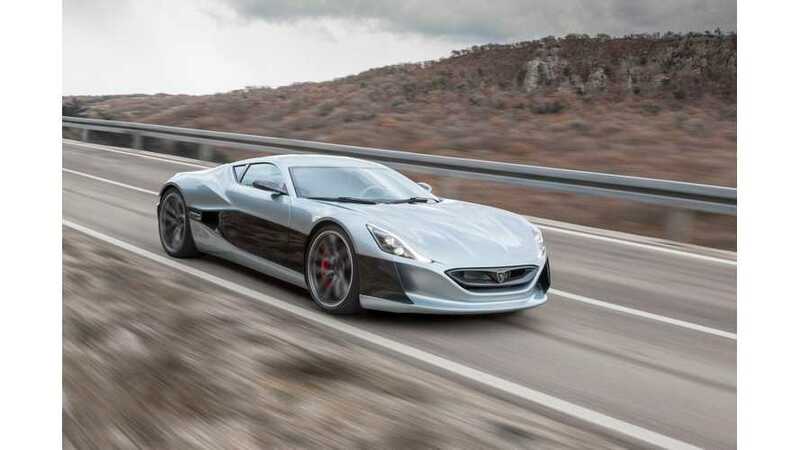 One thing we know for sure...Rimac Automobili doesn't build slow cars. As such, producing the 800 kW Concept_One or the 1018 kW (1 MW) Concept_S also requires special test treatment, as every track quickly becomes too short when your top speed is more than 350 km/h top speed (around 220 mph). "We would like to thank the Croatian Ministry of Defence and Croatian Armed Forces for the support in the research, development and testing of our vehicles. We can use military runways for high speed and handling tests. How cool is that!?" Miroslav Zrnčević (aka Mrgud) has one of the world’s best jobs – he is a full-time test-driver at Rimac Automobili. He works very closely with our Vehicle Development, Vehicle Dynamics and Control Algorithm Development teams. As we are developing technologies and systems for a wide range of vehicles that have to work with various drivers in millions of different scenarios, we can’t rely on the feedback of our employees only. That’s why sometimes, we have guest test-drivers to give us their thoughts and opinion. Juraj Šebalj is one of Croatia’s most successful racing drivers – he is a 10 times rally champion and has won many hill climb and circuit races in his career. He was involved in the Torque Vectoring development for the last year and tried various Concept_One prototypes many times on different tracks. The Grobnik Racetrack is still quite something different – extremely rough surface, very fast, lots of tricky high-speed corners and sections with hard, tricky braking. But we love it, and love the astonishing scenery in the background. Take a look at Juraj’s experience."